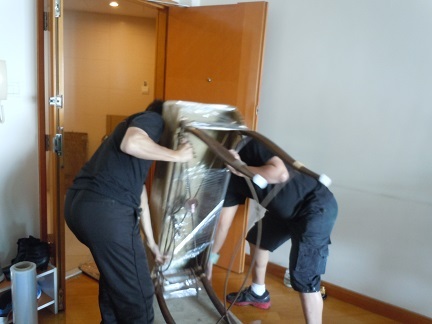 We have plenty of experience in moving services. We have ourown fleet of vehicles (lorries) & advanced facilities. Our services aims are to provide prompt and on-schedule services and reasonable prices especially for small-medium size of business sector. 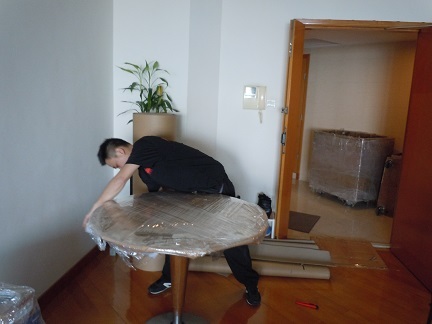 Our services include moving for office, households, piano, cargo storage, export, packing services through out H.k. lsland, Kowloon & New Territories. 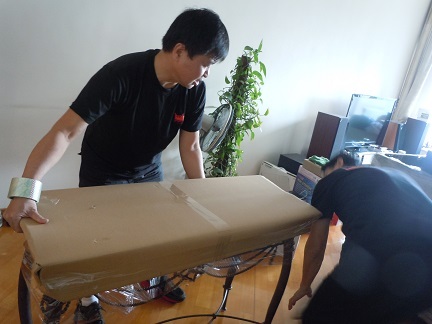 Our staff is well-trained and attentive and gives you satisfied moving service and arrangement. Safe, prudent & caringservices anr provided to ensure that goods are delivered on time and in good condition. We treasure every customer and will go provide excellent,services go customers. Free quotation is welcome. Should you have any queries, please contact us for more details.